different functional areas, whose companies face different business conditions and competitive pressures. organizations—wittingly or not—follow one or another of these approaches as a blueprint for development. true of the “top-down” and “bottom-up” approaches, which have existed the longest and occupy the polar ends of the development spectrum. tactics from each approach to create environments that uniquely meets their needs. robust enterprise architecture that adapts easily to changing business needs and delivers a single version of the truth. In some cases, the differences are more semantic than substantive in nature. how to translate between the advice and rhetoric of the different approaches. marts are “dependent” because they derive all their data from a centralized data warehouse. staging area is particularly useful if there are numerous source systems, large volumes of data, or small batch windows with which to extract data from source systems. builds on the next, reusing dimensions and facts so users can query across data marts, if desired, to obtain a single version of the truth as well as both summary and atomic data. rapidly because it doesn’t lay down a heavy infrastructure up front. to obtain detailed or transaction data. The use of a staging area also eliminates redundant extracts and overhead required to move source data into the dimensional data marts. business units to adhere and reuse references and rules for calculating facts. There can be a tendency for organizations to create “independent” or non-integrated data marts. data mart at night when users are not active on the system. conferences, is currently the most vocal proponent of this approach. them. This lets local groups, for example, develop their own definitions or rules for data elements that are derived from the enterprise model without sacrificing long-term integration. processing resources. Organizations typically backfill a data warehouse once business users request views of atomic data across multiple data marts. intelligently query atomic data in one database (i.e. the data warehouse) and summary data in another database (i.e. the data marts.) Users may be confused when to query which database. irrevocably from the enterprise data model. The federated approach is sometimes confused with the hybrid approach above or “hub-and-spoke” data warehousing architectures that are a reflection of a top-down approach. applications that companies have already deployed and will continue to implement in spite of the IT group’s best effort to enforce standards and adhere to a specific architecture. multiple data marts, data warehouses, or analytic applications. analytical resources, making it harder to deliver an enterprise view in the end. Also, integrating meta data is a pernicious problem in a heterogeneous, ever-changing environment. methodologies have shaped the debate about data warehousing best practices, and comprise the building blocks for methodologies developed by practicing consultants. respond to unique needs and business conditions, having a foundation of best practice models to start with augurs a successful outcome. · Starts by designing an enterprise model for a DW. · Deploys multi-tier architecture comprised of a staging area, a DW, and “dependent” data marts. · The staging area is persistent. · The DW is enterprise-oriented; data marts are function-specific. · The DW has atomic-level data; data marts have summary data. 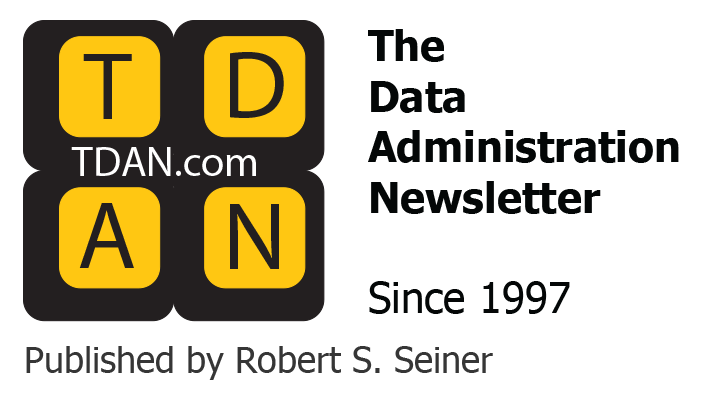 · The DW uses an enterprise-based normalized model; data marts use a subject-specific dimensional model. · Users can query the data warehouse and data marts. · Starts by designing a dimensional model for a data mart. · Uses a “flat” architecture consisting of a staging area and data marts. · The staging area is largely non-persistent. · Data marts contain both atomic and summary data. · Data marts can provide both enterprise and function-specific views. · A data mart consists of a single star schema, logically or physically deployed. 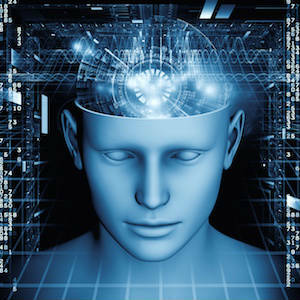 · Data marts are deployed incrementally and “integrated” using conformed dimensions. · Emphasizes DW and data marts; blends “top-down” and “bottom-up” methods. · Starts by designing enterprise and local models synchronously. via a non-persistent staging area. · Models marts as one or more star schemas. · Uses ETL tool to populate data marts and exchange meta data between ETL tool and data marts. · Emphasizes the need to integrate new and existing heterogeneous BI environments. · An architecture of architectures. · Acknowledges the reality of change in organizations and systems that make it difficult to implement a formalized architecture. · Rationalizes the use of whatever means possible to implement or integrate analytical resources to meet changing needs or business conditions. · Encourages organizations to share dimensions, facts, rules, definitions, and data wherever possible, however possible. · Enforces a flexible, enterprise architecture. · Once built, minimizes the possibility of renegade “independent” data marts. · Supports other analytical structures in an architected environment, including data mining sets, ODSs, and operational reports. · Keeps detailed data in normalized form so it can be flexibly re-purposed to meet new and unexpected needs. 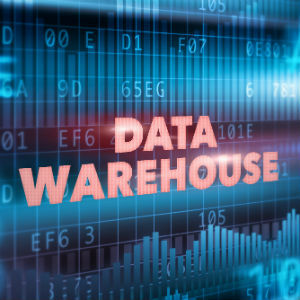 · Data warehouse eliminates redundant extracts. · Focuses on creating user-friendly, flexible data structures. · Minimizes “back office” operations and redundant data structures to accelerate deployment and reduce cost. · No drill-through required since atomic data is always stored in the data marts. · Creates new views by extending existing stars or building new ones within the same logical model. · Staging area eliminates redundant extracts. · Provides rapid development within an enterprise architecture framework. · Avoids creation of renegade “independent” data marts. · Instantiates enterprise model and architecture only when needed and once data marts deliver real value. · Synchronizes meta data and database models between enterprise and local definitions. · Backfilled DW eliminates redundant extracts. · Provides a rationale for “band aid” approaches that solve real business problems. · Alleviates the guilt and stress data warehousing managers might experience by not adhering to formalized architectures. · Provides pragmatic way to share data and resources. · Upfront modeling and platform deployment mean the first increments take longer to deploy and cost more. · Requires building and managing multiple data stores and platforms. · Difficult to drill through from summary data in marts to detail data in DW. · Might need to store detail data in data marts anyway. · Few query tools can easily join data across multiple, physically distinct marts. · Requires groups throughout an organization to consistently use dimensions and facts to ensure a consolidated view. · Not designed to support operational data stores or operational reporting data structures or processes. · Requires organizations to enforce standard use of entities and rules. · Backfilling a DW is disruptive, requiring corporate commitment, funding, and application rewrites. · Few query tools can dynamically query atomic and summary data in different databases. · The approach is not fully articulated. · With no predefined end-state or architecture in mind, it may give way to unfettered chaos. · It might encourage rather than reign in independent development and perpetuate the disintegration of standards and controls.